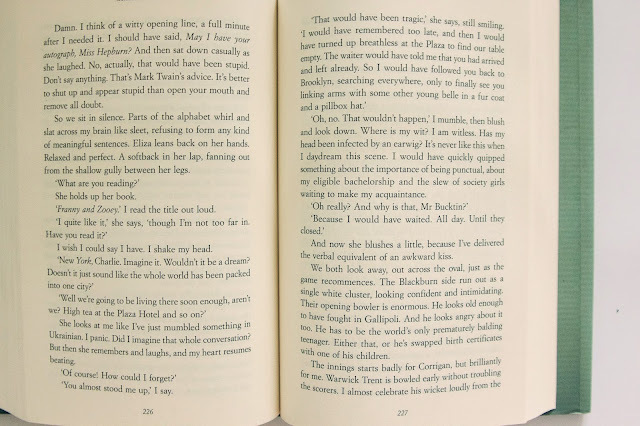 In 2016 I really want to get back into reading. I've always been a bookworm, and when I get really into a book I can fly through them like there's no tomorrow. So far my resolution is fairly on track because I've already finished one book for this year. 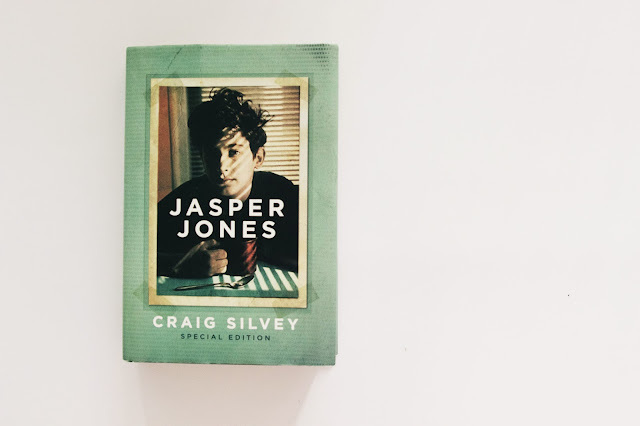 You've probably heard of this one before because it's always had a good hype around it, I know I had certainly heard of it before picking it up - it's called Jasper Jones by Craig Silvey. I think I flew through this book like I've never flown through one before, I really did love it and can now totally understand why there has been such a buzz around this one and why it's managed to rack in it's fair share of awards. 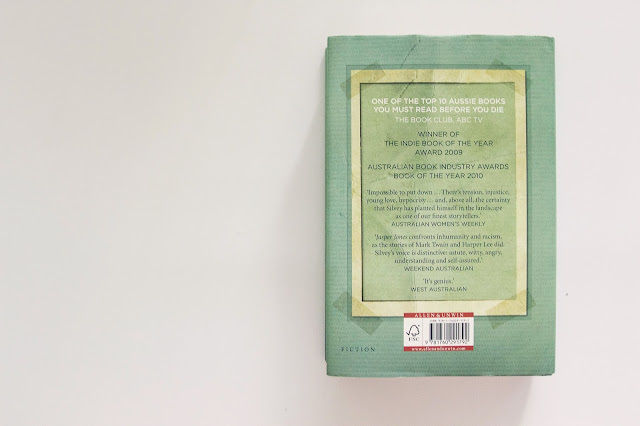 The general gist of the book is there is a boy name Jasper Jones, he's the kid who has been given the 'bad boy' image in this small Australian town. No one really knows a whole lot about him, but he's been given a bad reputation all the same. The other main character in the book, and the one who narrates the story for you, is Charlie. He's a good kid and really the stark opposite of what this Jasper Jones boy is meant to be like. One night Jasper Jones randomly appears at Charlie's bedroom window and asks him for help, even though the two have never talked before. Jasper takes Charlie to show him something he has discovered (I won't reveal want that is because I don't want to give any spoilers here), and from there the story ravels through the mystery as these two boys try and solve it. It is honestly a bloody great summer read, and I just know it will get you hooked once you start reading. So if you're looking for something to accompany you on those long, lazy days to the beach, considering picking up this gem. This sounds really cool! I'm the same, I've always been such a bookworm but I barely read anymore. 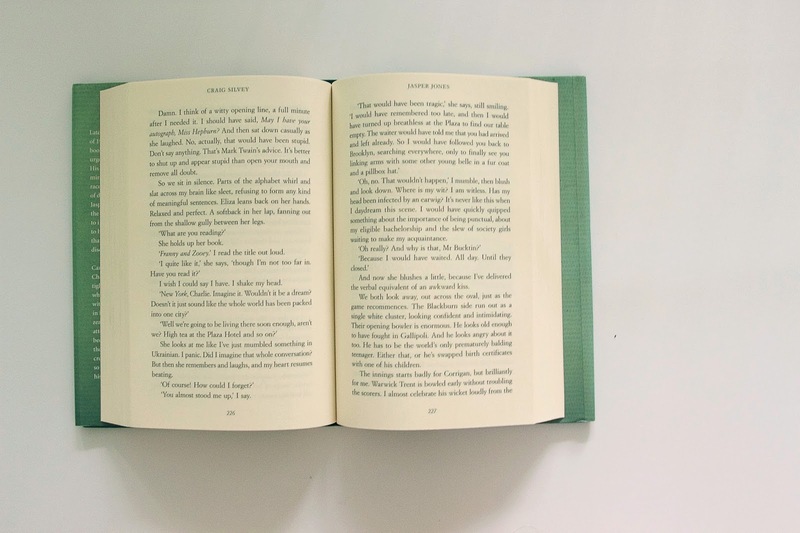 Though once I get started on a good book I can read it like there's no tomorrow.